Endurance, Robbie’s second monograph, presents photographs of three trees in the Santa Ynez Valley in California, taken over a course of three years. 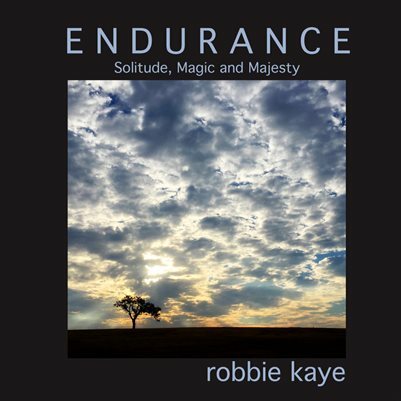 Combined with prose, this book tells the story of Solitude, Magic and Majesty, names that Robbie has attributed to these trees. They have endured fire, floods and drought and remain strong in stature, not unlike the human experience. Foreword by author and artist, Deborah Lee Davis.